Tutorial: What is Pingomatic and Does It Really Help With SEO? You may have heard about Pingomatic before. 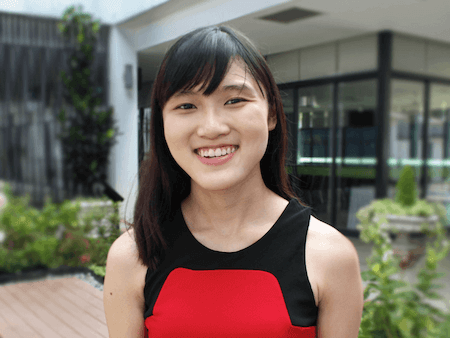 But how does it really help you with your SEO efforts? Today I’ll be writing a blog post covering everything you need to know about Pingomatic. Pinging is the process of sending notifications to search engines to tell them that your page has been updated and has to be re-crawled. In SEO, pinging means to tell search engines about your newly created backlinks so that they are crawled and are counted. 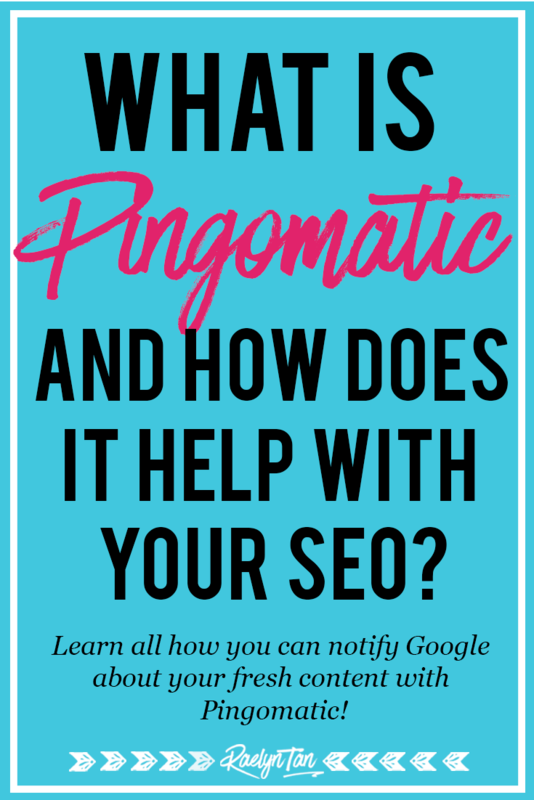 A tool like Pingomatic saves you the trouble of submitting these notifications to all the different directories as it helps you to submit your link to a bunch of different sites at once. 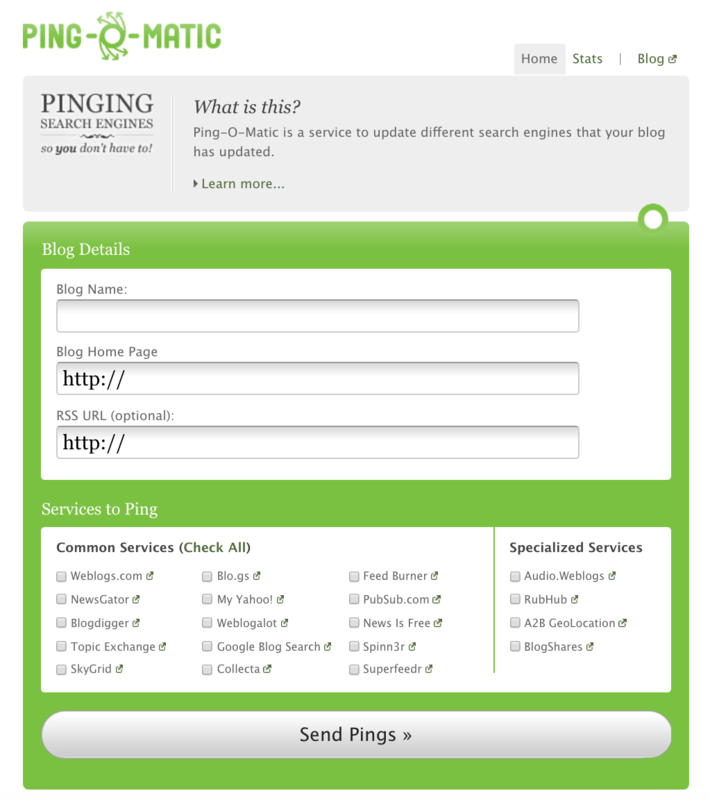 Ping-O-Matic is a free service that you can use to notify the different search engines that your blog has updated. There are many similar ping tools in the market, but Pingomatic is the most well-known one. 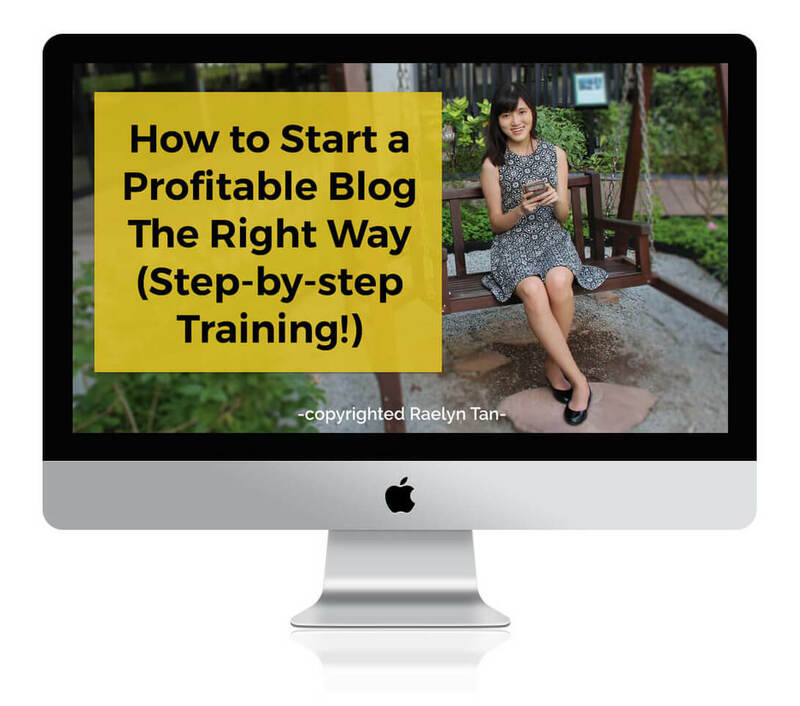 It is a great tool used by bloggers for search engines to index their blog links faster. How do you use Pingomatic? Select which services you want Pingomatic to ping. I suggest everything. 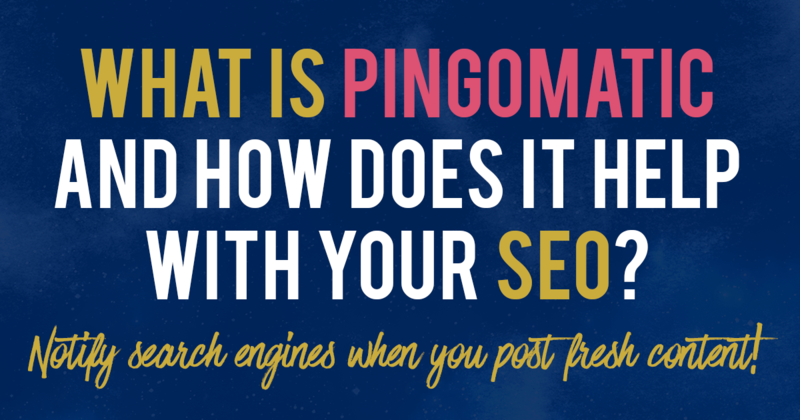 So does Pingomatic really help with SEO? A ping doesn’t directly improve your rankings, but it does alert the search engines of the existence of your webpage link so that your page can be crawled. So if you have published something new or have just updated an article, you can get Google (or another search engine) to re-crawl your page faster. When they do, your rankings may improve. However, if you have authoritative and legit links, then you likely don’t need to ping – search engines will easily find your links without you needing to do anything. Are there any negative consequences of pinging? Don’t overdo this, you don’t want to be flagged by Google as spam. It’s like calling a friend – try calling your friend 50 times a day, even the best of your friends will get annoyed. Haha. If you’re using WordPress (which you should), under “Settings > Writing”, WordPress will automatically notify Pingomatic about anything you post. So technically, you don’t actually have to manually ping your articles, WordPress will automatically alert Pingomatic for you. I hope you’ve found this useful! If you enjoyed this post, please pin it! Thank you.